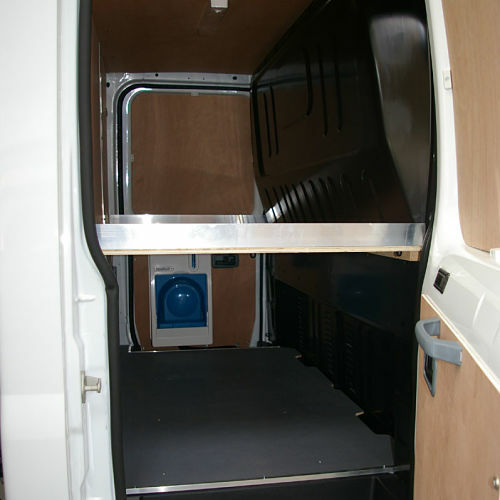 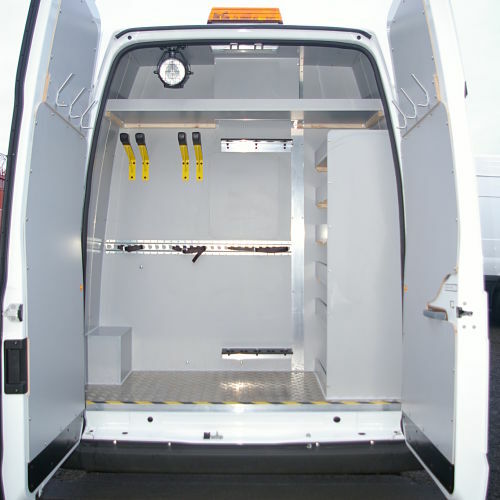 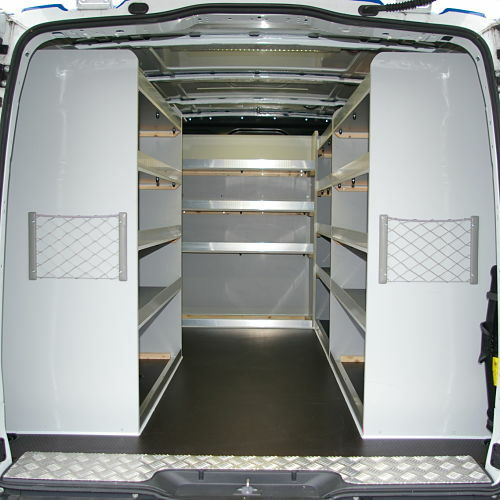 Vehicle Racking and storage facilities for bespoke Internal fitments. 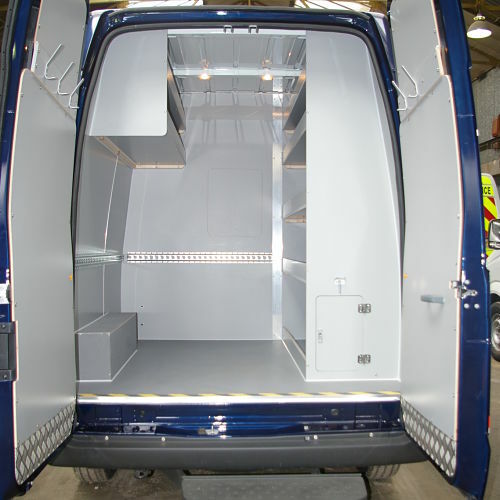 Our workshops are fully equipped with Guillotines - CNC Press Brakes - Punching and Plasma cutting facilities - CNC Router machining and more. 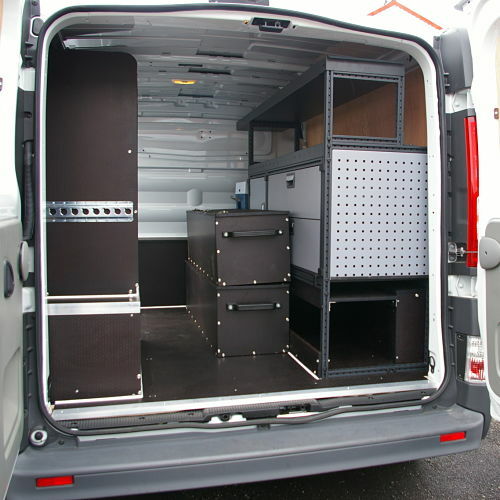 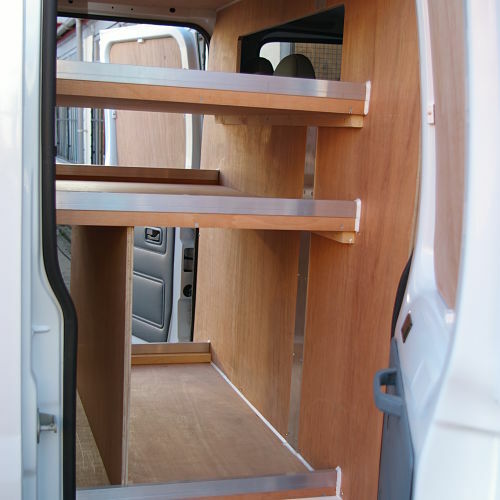 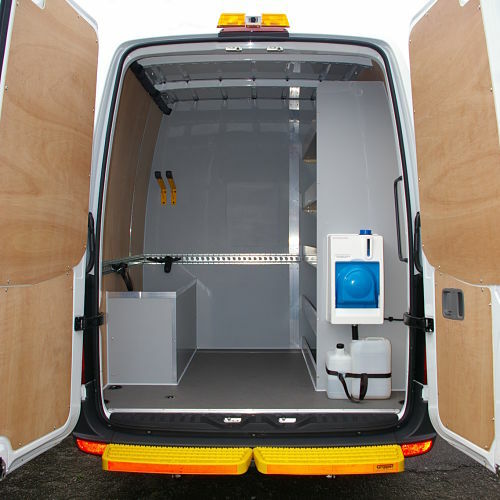 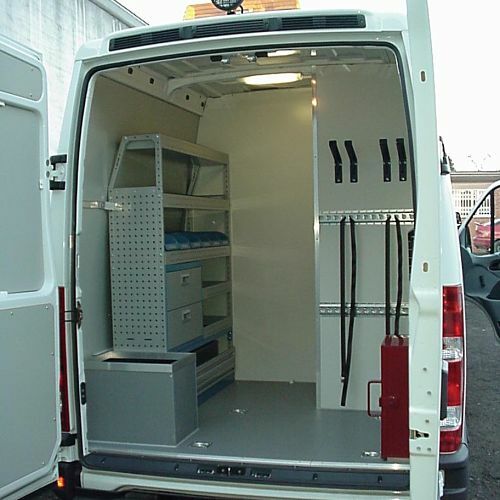 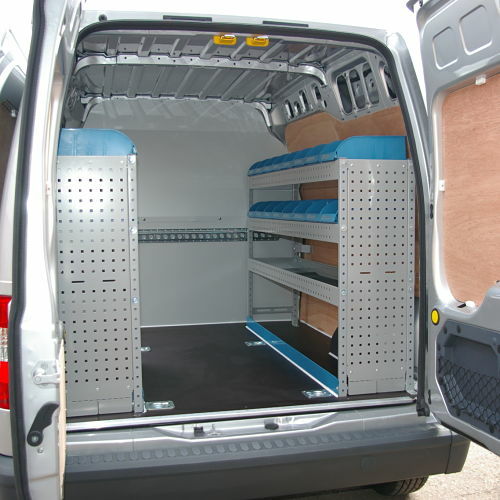 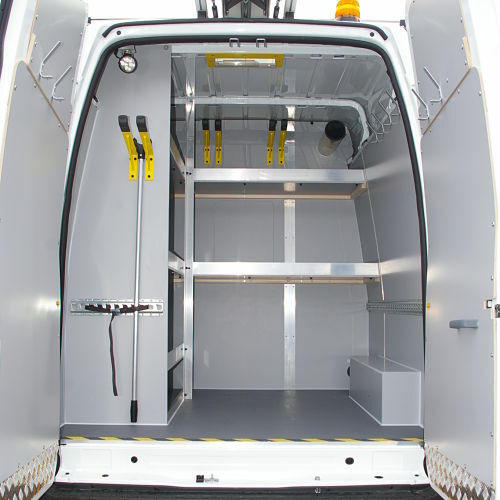 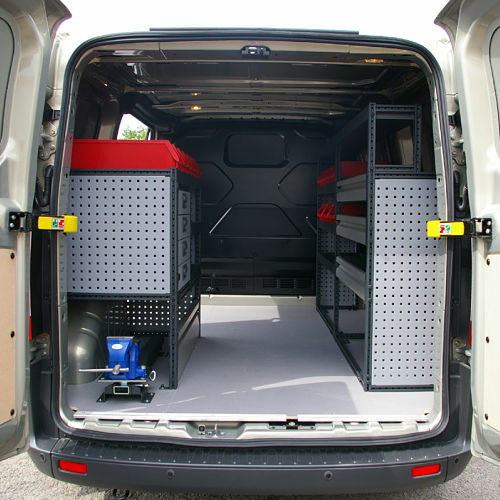 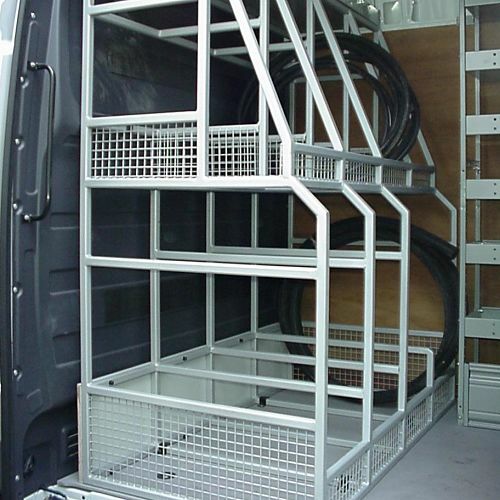 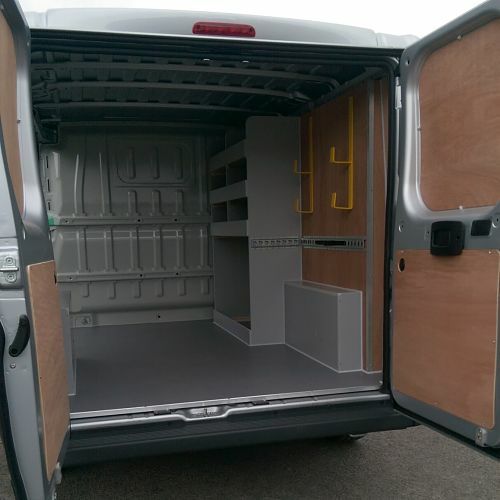 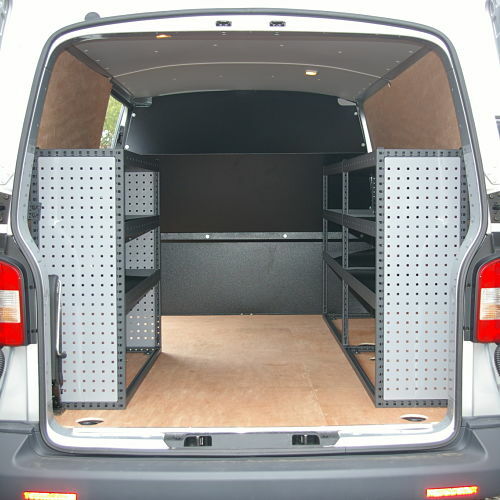 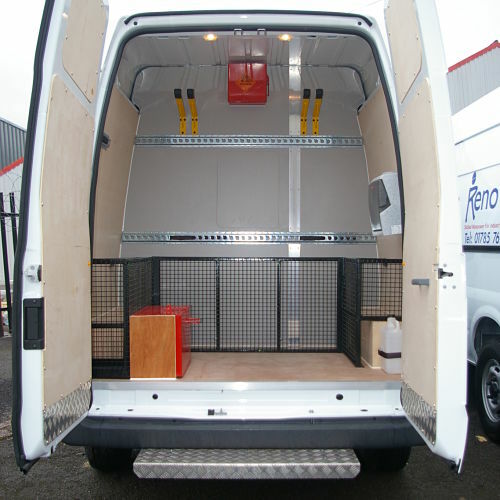 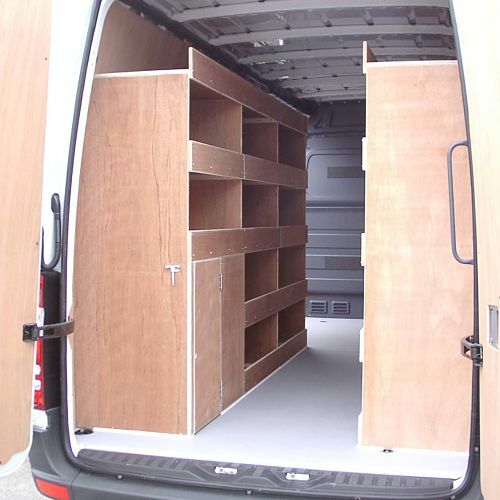 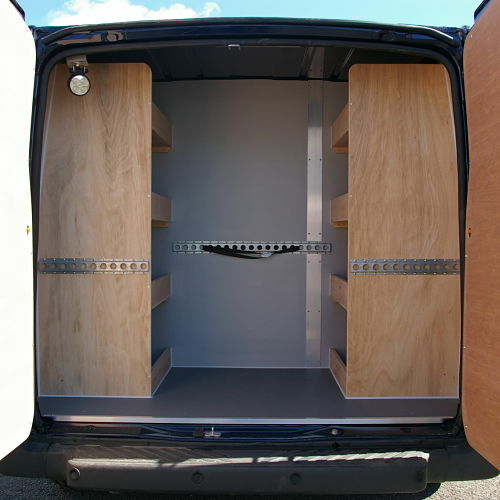 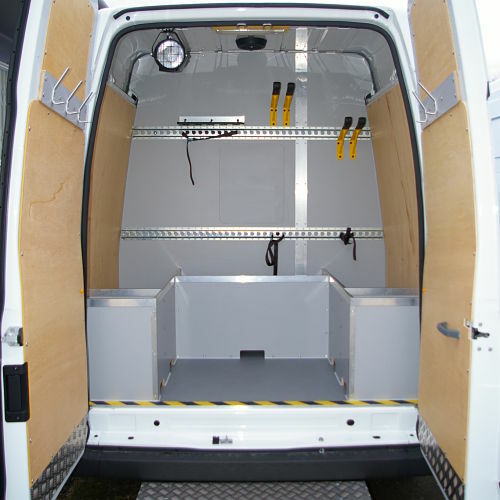 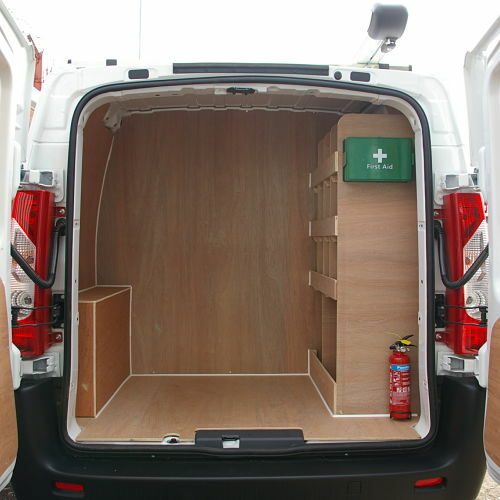 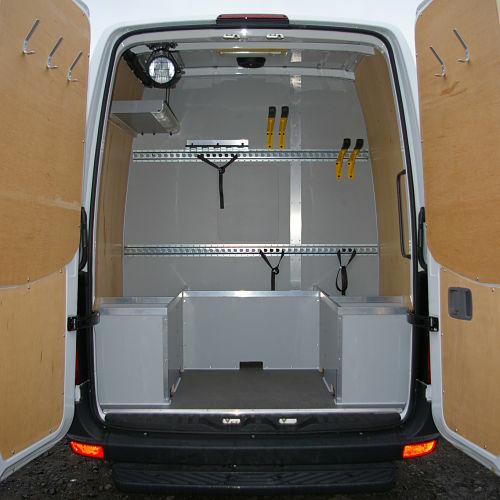 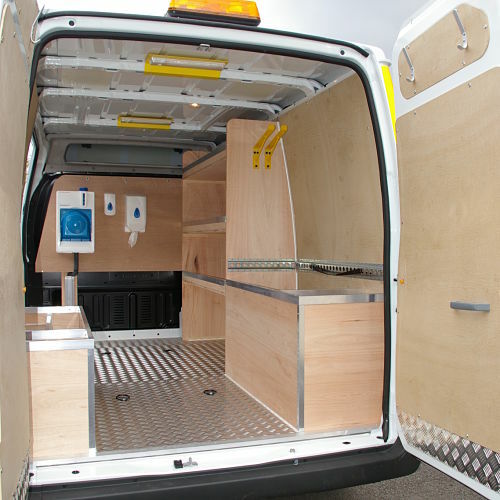 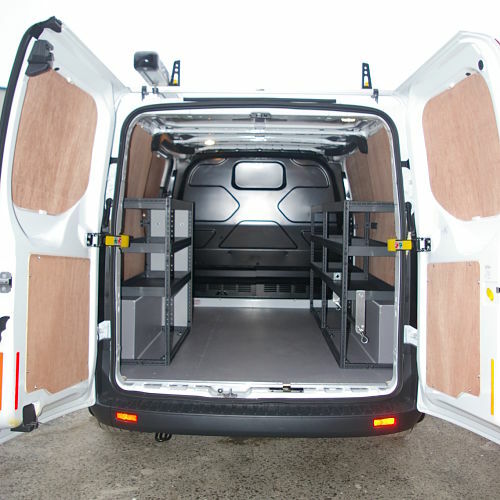 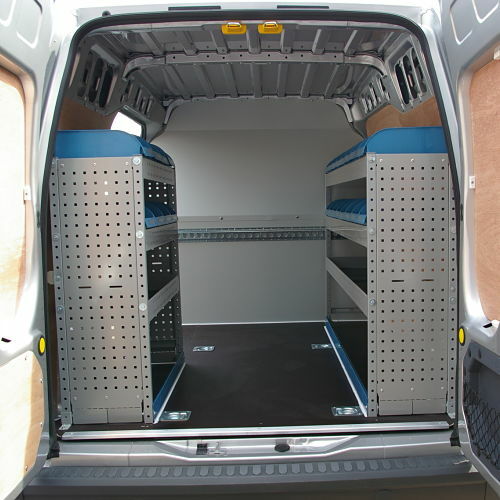 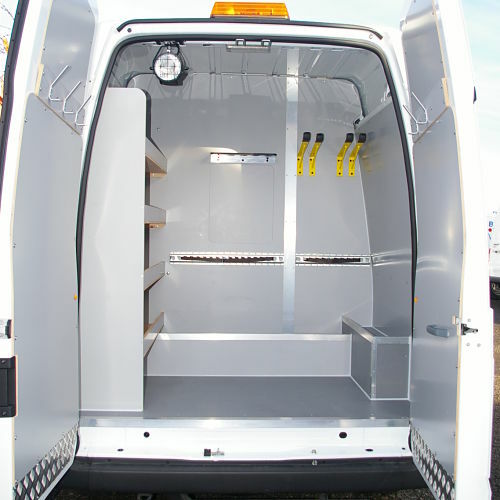 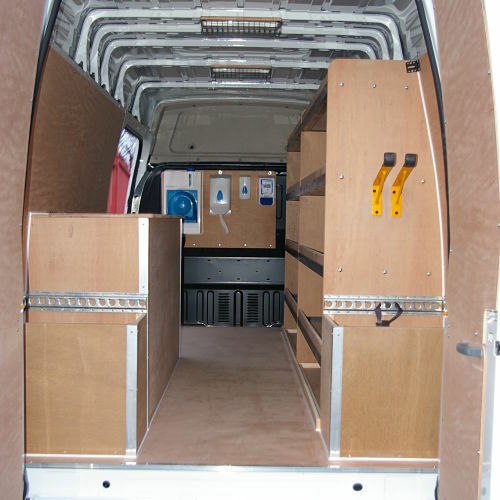 We have a long association with Tevo and Modular systems as well as other racking manufactures, that provides crash tested racking systems for van fit outs, with CAD layouts and GVW calculations to assist in providing a vehicle storage solution for your requirements.